The cables are fibre communications cable designed for use in high traffic and data rate requirements. 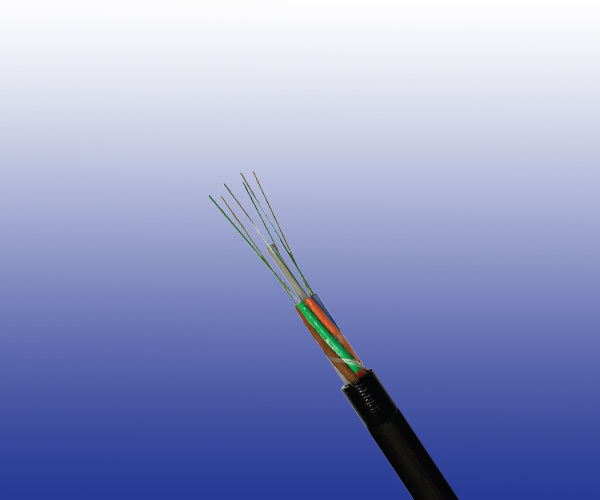 Fibre Step Index Singlemode Fibres in accordance with ITU-T recommendation G.652.9/125 μm Fibre @ 1310nm &1550nm. Central Strength Member Single continuous non-metallic. Binding Tape Polymeric loose tubes fi lled with water blocking material. Inner Sheath PE (Polyethylene) Type 03C to BS 6234 or LSZH Sheath. Sheath PE (Polyethylene) Type 03C to BS 6234 or LSZH sheath. Armoured Cables Corrugated steel tape armoured cables can be offered as an option. Minimum Bending Radius: 12×OD .